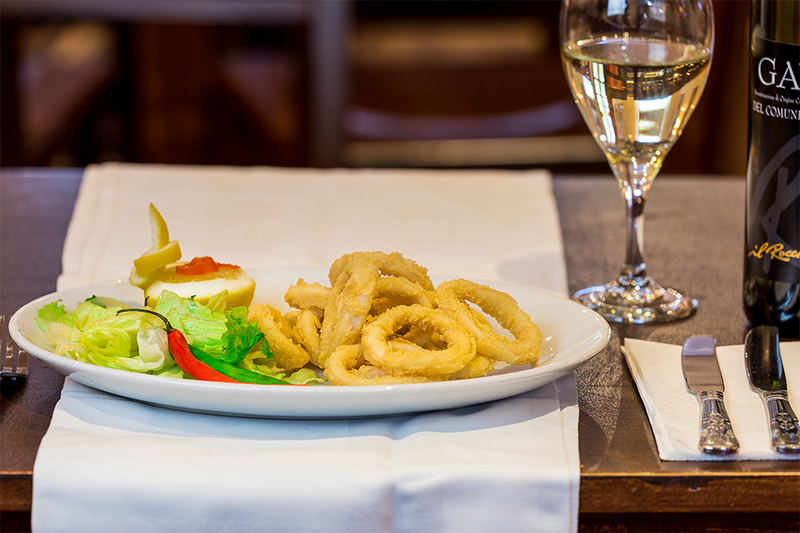 For only £12 per person why not try a delicious main course pre-theatre menu with a drink at Altro Mondo. This offer is available during the early evening service, 5-7pm every day. Book online for free text confirmation or call 0116 426 0035. Enjoy a 4 course party menu available for large groups only. Please note a £10 deposit per person will be required with each booking. Book online for free text confirmation or call 0116 426 0035. Restaurant was everything I would have hoped it would be. They even managed to fit us in when the go dine booking system failed and didn’t send the booking on to the restaurant. Food was excellent, service was superb, attentive but not oppressive and the cost was very reasonable. A place I will definitely go to again. Don’t be put off by the surrounding area, this place is worth the little extra walk out of town. Great Meal, good service. The only downside was "cash only"
Fortunately one of our party had enough cash to pay, otherwise would have been a problem. There was a notice on the bar. My husband and I enjoyed the pre-theatre menu on Saturday evening and it was very good indeed. The starters were generous portions, we had the bruschetta and homemade meatballs which were very tasty. These were followed by the pasta and fish dish of the day, sea bass with king prawns which came with potato wedges and a side salad. All in all a lovely meal, friendly service and excellent value. We will definitely return next time we go to the theatre in Leicester. Service was excellent, lovely friendly and welcoming staff. Enjoyed the food , nice wine and fantastic fun eve of singing and dancing. Wasn’t keen on calzone being fried and menu could improve by adding a pizza option. I will definitely be coming back here again! We came for my friends hen night, great food great service. Great atmosphere! The bar staff joined in on our celebrations in great spirit! 10/10 for everything! What can I say yet another brilliant night was had here this was our third time as we was celebrating our 30th wedding anniversary, staff are all lovely and nothing is to much trouble. Food is always lovely and hot, asked for extra bread and potatoes which they got for us straight away. Karaoke is always fun we have booked up for December while we was there can't wait! Good location for pre theatre meal. Excellent value for money. Good service. Will definitely return for "proper meal". on arriving and until leaving the service was excellent and we were made to feel very welcome. The food was plentiful and enjoyable. Will definitely be booking again. Thank you for a lovely experience. Nice simplistic decor and friendly atmosphere. The food was expertly prepared, portions are more than ample and great value for money! First booking at Altro Mondo was great. Food was excellent, well presented and well flavoured. Happy to adjust to needs of individual, which allows for more variety for vegetarians and people with individual tastes. Portions were large, good value for money. Service was great, with smile and very friendly. Will go again! Fantastic food and exceptional service, will definitely be back soon! Food and service very good, however would appear early bookings were tucked away in a far corner, reason being a large party of guests expected, however restaurant still empty on leaving? Furthermore when we came to pay we were expecting to pay by card, however we were asked to pay with cash which we weren't told at the start and no notification on the door etc, needless to say we were taken aback by this as we were going to theatre after, which then meant we had no cash left for theatre. As a result although the meal was lovely the experience was somewhat spoilt and not sure would return as a result sorry to say. 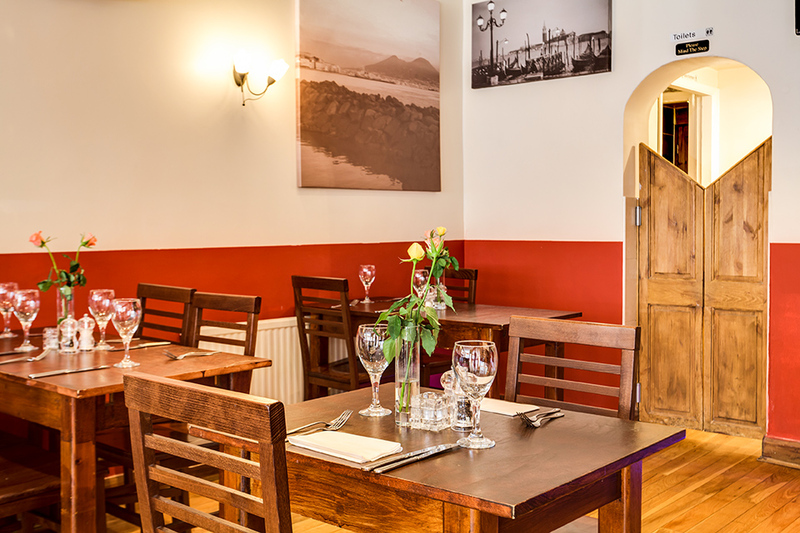 Nice dining area, very pleasant staff and excellent service. Wide range of food to meet all tastes and very competitively priced. 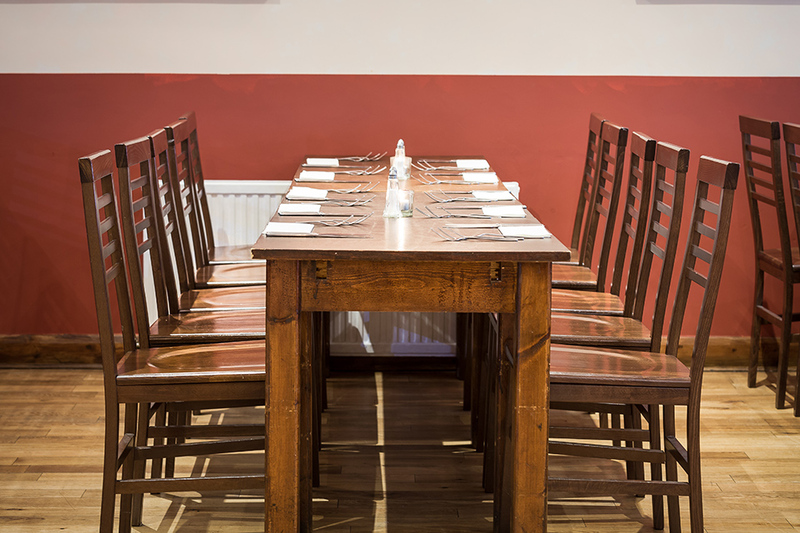 I have eaten here with friends on a number of occasions and have always been pleased with all aspects of the venue, the food is delicious and the service is fantastic. We enjoyed our lovely meal. Food was tasty, service was great. Good value for money! We had a fabulous pre theatre dinner. Menu is super, the quality of the food is amazing, staff are friendly, welcoming and can't do enough to ensure you enjoy your visit. It is fantastic value for money and we will definitely be returning to Altro Mondo. Wow, what a find! Went to the curve and found this to book nearby. Nothing much from the road but the food and service at Altro Mondo were amazing. Real Italian trattoria style food, wonderful value! Can't recommend enough. Thank you! We had dinner here for my partner's birthday on the Saturday. The food was magnificent and well presented. 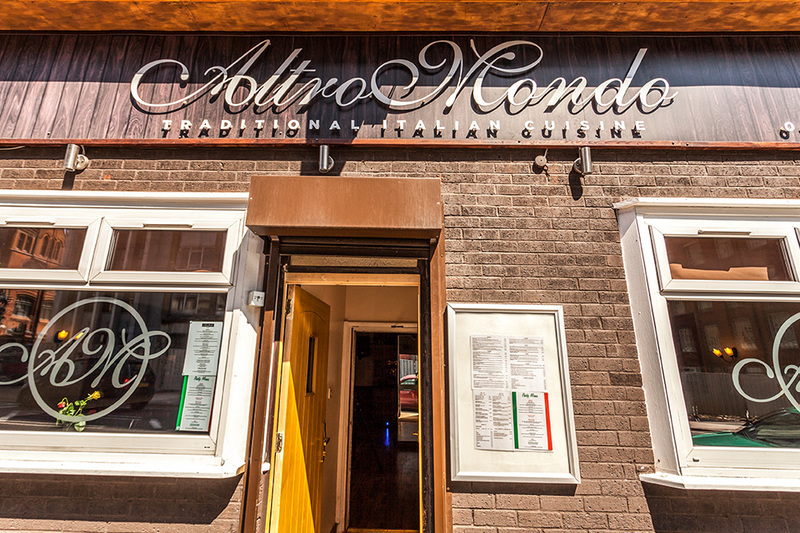 We've always loved Italian food an Altro Mondo was certainly one of the best Italian restaurants we've been to! The staff were excellent and did everything to make our evening extra special. I'm very glad we chose this venue and we wil certainly be visiting again for another lovely dinner! It was our first time visiting Altro Mondo and we are already in love with the place! The atmosphere was quiet, though we couldn't understand why, because the food was absolutely outstanding. I had the steak topped with mozzarella and the flavours melted beautifully in my mouth. My partner had the chicken and mushroom pizza which she said was cooked to perfection! We will definitely visit again. 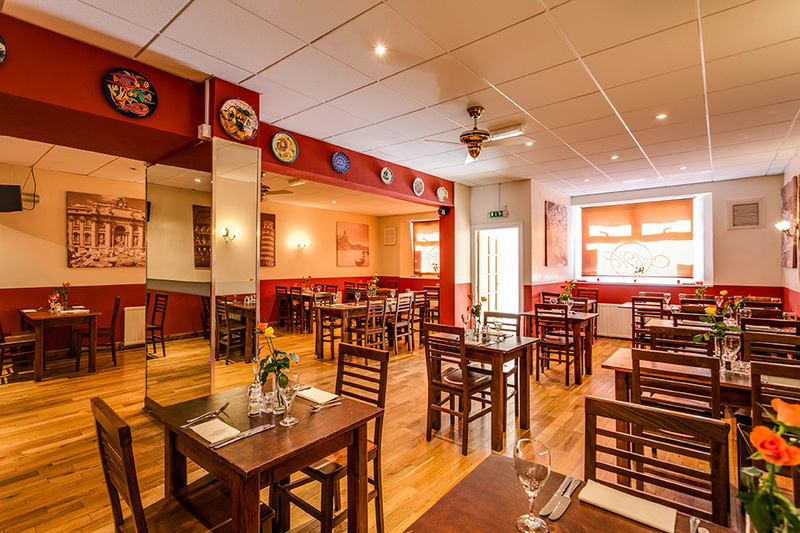 Situated on Humberstone Road in Leicester city centre, Altro Mondo is a family-run restaurant that specialises in original homemade Italian cooking. Due to its central location, it is the ideal venue for both locals and visitors to the city. 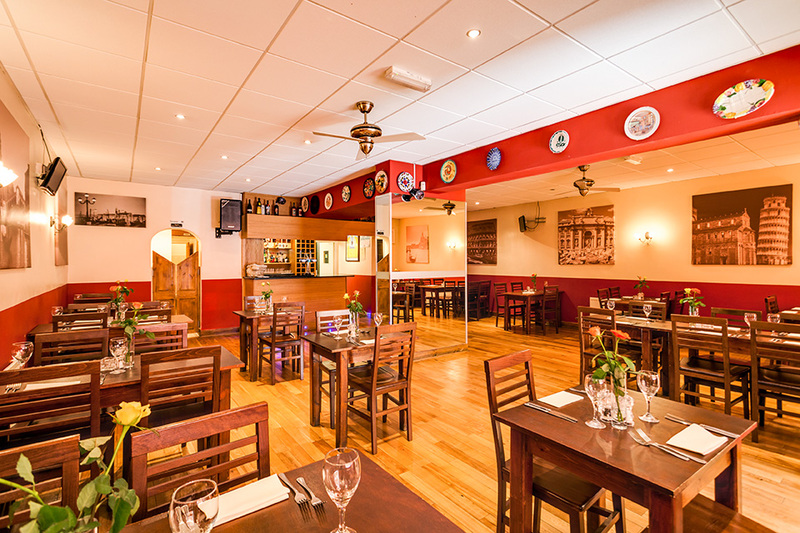 Owned by the Torre family, Altro Mondo boasts a warm and homely dining experience with a menu that dedicates itself to serving fantastic and wholesome food. The kitchen team consists of expert Italian chefs, who know the secrets to rustling up authentic Italian cooking like they know the backs of their hands. The front-of-house staff are just as passionate, with an outstanding customer service that guarantees a brilliant meal for every customer, whether coming for a quick spot of lunch, a party, or a luxurious evening meal. 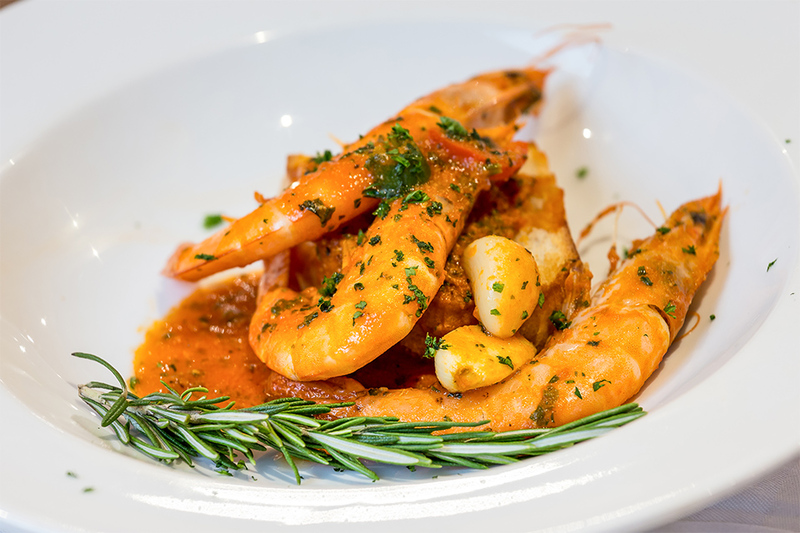 At Altro Mondo you can enjoy Italian favourites, as well as unique recipes that have been passed down from generation to generation. Tuck into a tremendous Linguini Carbonara heated in a rich cream sauce with onions, pancetta and fresh eggs. Or the Chicken Parmigiana topped with mozzarella cheese, Parma ham and baked in the oven with a light tomato sauce. Pizzas at Altro Mondo come with a delicious assortment of toppings including marinara, al pollo e funghi, margherita and calzone vegetariano – all baked to absolute perfection. The restaurant also provides a pre-theatre menu with a sophisticated selection of appetisers, main courses and desserts. 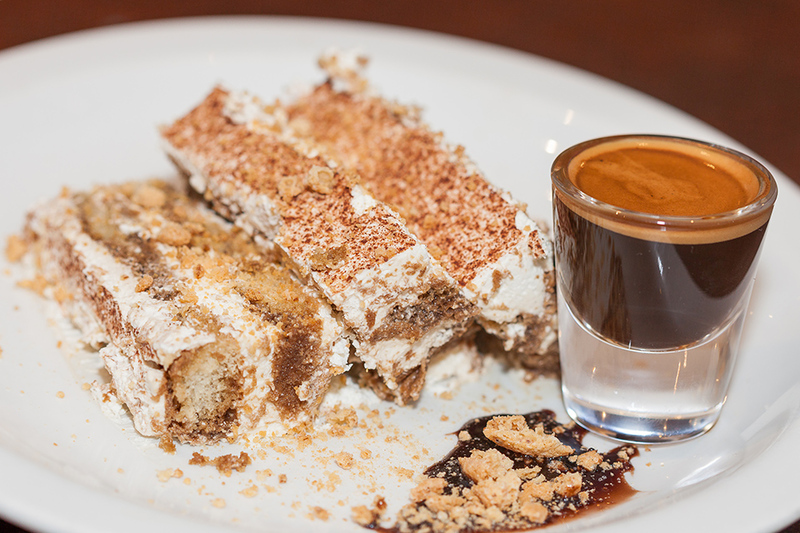 Diners can complete their meals with a glass of rich ‘vino’, sparkling champagne, beer or Italian coffee. 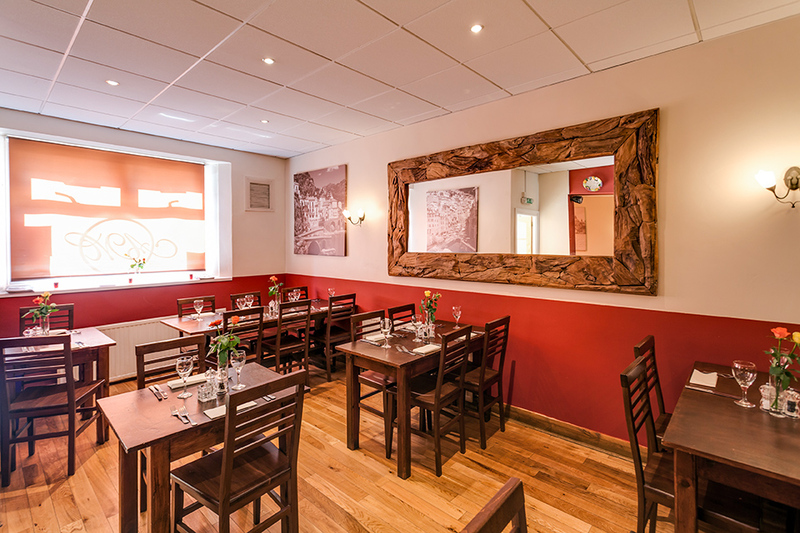 In order to keep things fresh, Altro Mondo are constantly updating their menu with exclusive deals and discounts that allows guests to make the most of all the fabulous dishes the restaurant has to offer. One visit to Altro Mondo will make you realise why it has become such a well-loved establishment in the heart of Leicester. 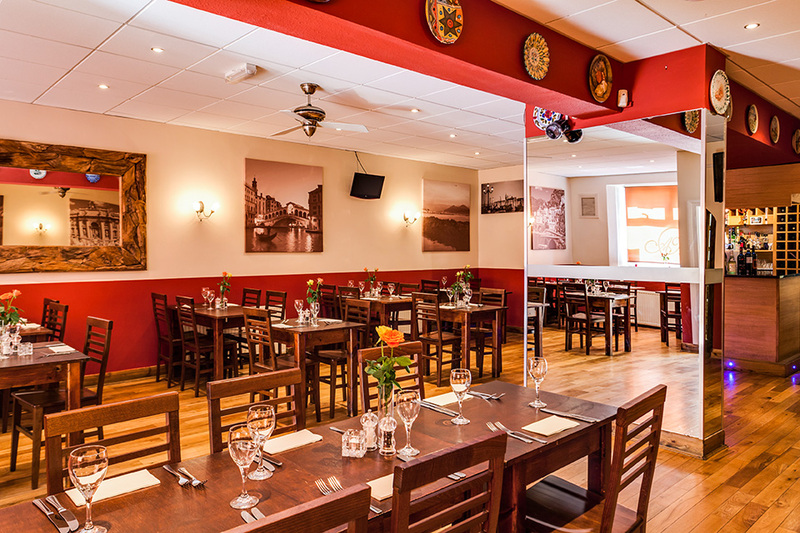 If you’re looking for an intimate fine dining experience at prices that won’t break your bank, then look no further than Altro Mondo in Leicester; one of the finest Italian restaurants in town. £10.00 deposit required per person to secure your booking and please note that our cancellation policy applies. 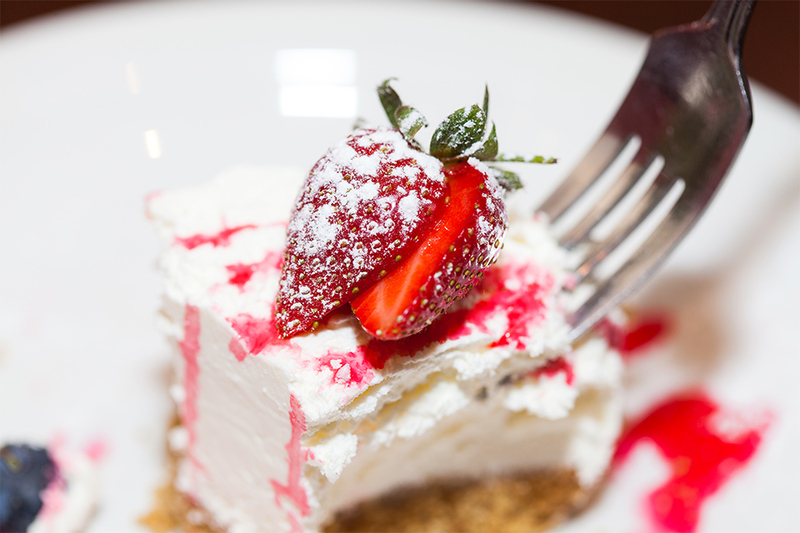 Our four course party menu including karaoke can be arranged for any day providing it's a group party. Layers of aubergine in a rich sauce of tomatoes basilico topped with parmesan cheese baked in the oven. Ideal for vegetarians! A selection of sweets will be served on your table for everyone to share please let us know which one you prefer!! Our Pre-Theatre menu includes one of the following main courses plus a soft drink of your choice or small glass of house wine. Available from 5pm-7pm with last orders being placed at 6.30pm so you can arrive at your show on time! 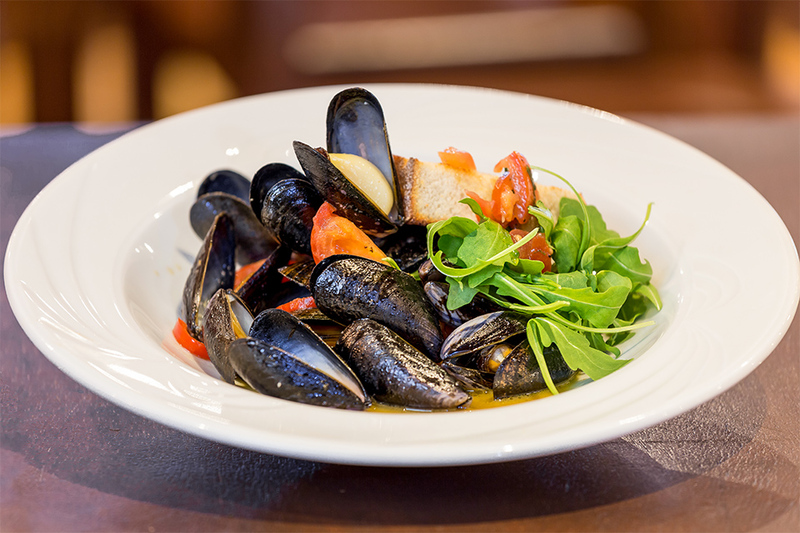 For only £12 per person why not try a delicious main course pre-theatre menu with a drink at Altro Mondo. This offer is available during the early evening service, 5-7pm every day. Enjoy a 4 course party menu available for large groups only. Please note a £10 deposit per person will be required with each booking.